Product prices and availability are accurate as of 2019-04-23 20:52:15 EDT and are subject to change. Any price and availability information displayed on http://www.amazon.com/ at the time of purchase will apply to the purchase of this product. Perhaps no other creature has so compelling a gaze as the owl. Its unblinking stare mesmerizes; its nocturnal lifestyle suggests secrets and mystery. 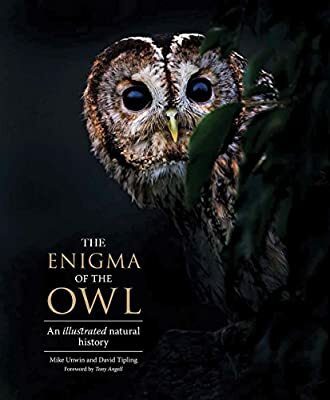 This lavishly illustrated book celebrates owls from every corner of the world and offers abundant details on fifty-three of the most striking and interesting species, from the tiny Elf Owl of southwestern American deserts to the formidable Blakiston’s Fish Owl, the largest of all owls. Mike Unwin has long studied and admired these remarkable birds from cold northern forests to tropical rivers and beyond. 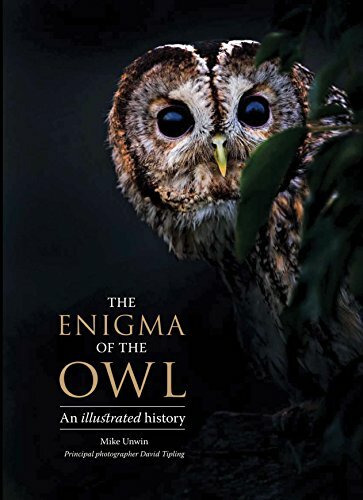 He explains how owls evolved into the supreme feathered predators of the night, and he examines their breeding and hunting behaviors, unusual calls, and the cultural myths and superstitions that surround different species. 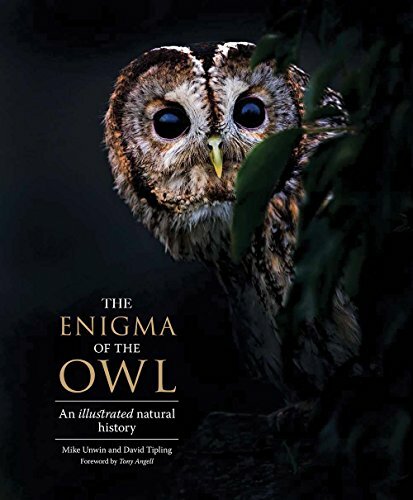 More than two hundred dramatic color photographs in the wild, taken or selected by David Tipling, capture the wondrous beauty of each owl and the drama of life in its own home region.